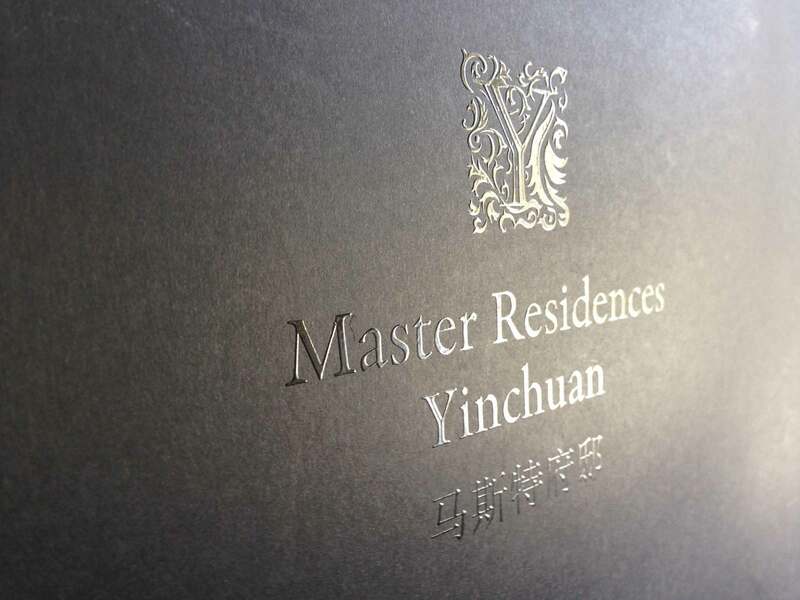 An exclusive, luxury residential precinct in Yinchuan, northern China needed a name. 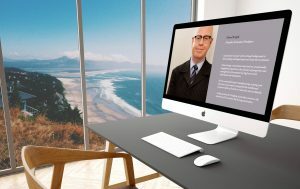 Andrew W Morse (founder of Digital Tsunami) was appointed Creative Director of the marketing for the property in July 2015. His responsibility was vision and strategy for the launch of this exceptional property. 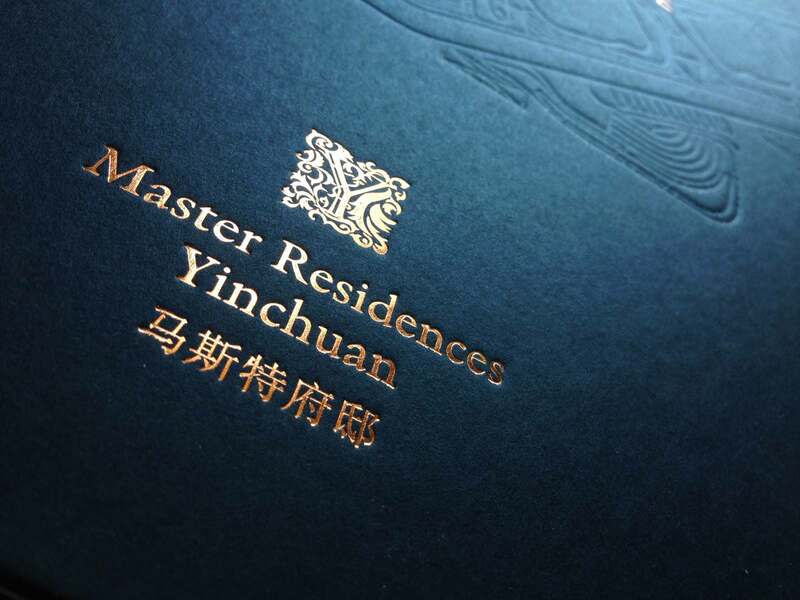 After multiple considerations, the name Master Residences Yinchuan was selected. 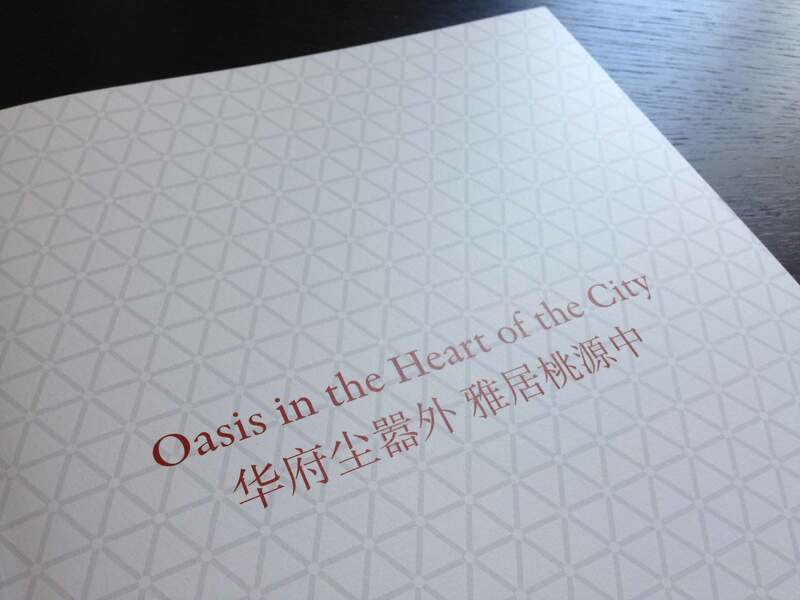 To highlight the location of the precinct across from City Hall, the Exhibition Centre, new Opera House, Ningxia Museum and other important civic buildings, and inspired by Mr. Ma, corporation founder, Andrew created the brandline “Oasis in the Heart of the City”. The identity (a letter ‘Y’ wreathed in the leaves of a native plant) was refined and applied to all collaterals. In print applications spot UV was used to subtly display a sheen on black surfaces. 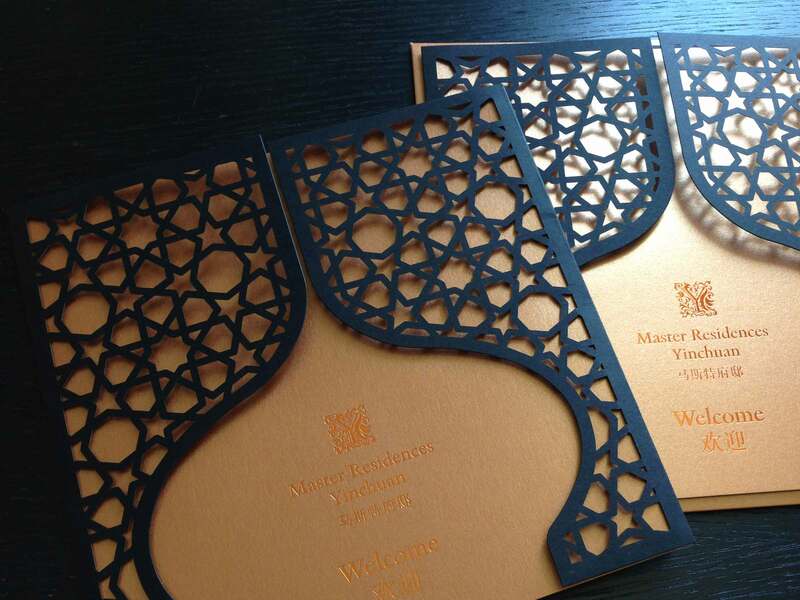 In invitations and hardbound books, a bronze metallic leaf was used, resembling the glow on sand dunes at sunset. 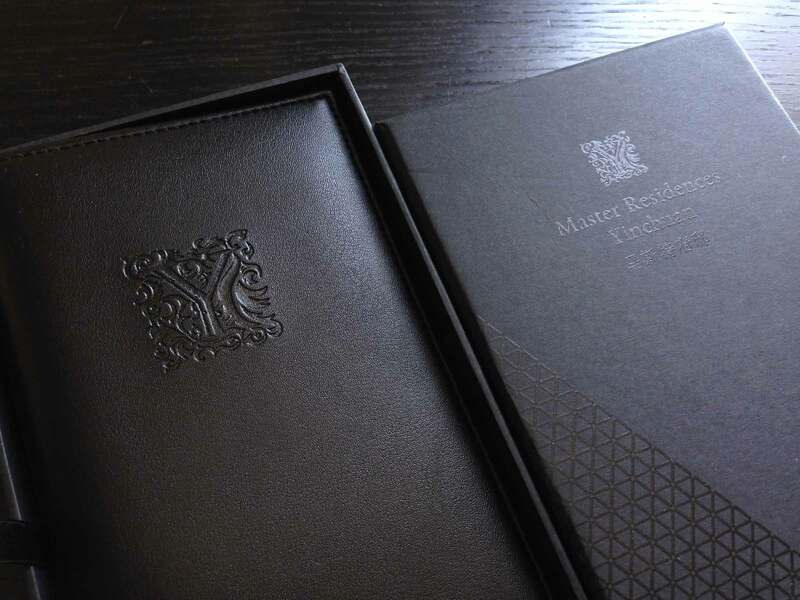 A triangular motif, (derived from the logo designed by Landor for the parent company Master), was applied extensively on endpapers and print collaterals. For the 248 page hardbound book, revealing the exhaustive world-class technology of the properties, Andrew conceived the title “A Design Perspective” to encapsulate the focus on design excellence in concealed engineering fundamentals as well as the visible interior and exterior style. The experience of Digital Tsunami was perfectly suited to ensuring a consistent implicit and explicit message throughout all online and offline touchpoints. 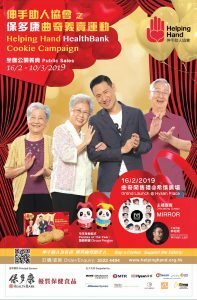 This project is a perfect example of the production of a cohesive marketing campaign across all digital and tactile media. Digital Tsunami was professional, responsive and accurately interpreted our brief. 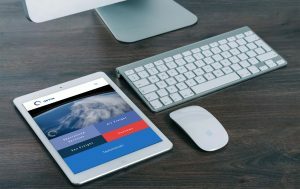 The final result was a new website that was in keeping with the iBurst brand essence and proposition. Central to the development process is Digital Tsunami’s thorough understanding of the project needs, clear and constant communication, and creative, innovative and meticulous approach to delivering solutions.